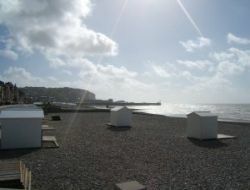 Renting an apartment of 28m² on the second floor, facing to the sea. Bed in the living room sofa, a bedroom with doublebed. Cottage for 4 persons, beautifully decorated, very comfortable and surrounded by a garden. 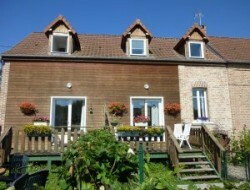 The cottage is close to the Bay of Somme (20 km) in the heart of the Picardy countryside in a village with shops. 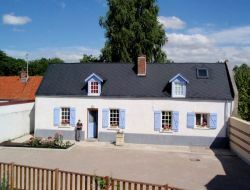 A 7 km from Amiens, our lodging is an old farm, it is designed for 5 people and can accommodate an extra person with extra bed. Cottage with three bedrooms, two dining rooms, lounge, fitted kitchen and a large garden with a covered terrace. 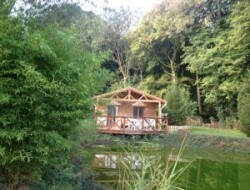 Rent of a chalet nested in the greenery environment, in edge of pond, in height overhanging the village. Private fishing pond. Magnificent park in the valley of the Somme. Wooden terrace with a view of the pond. 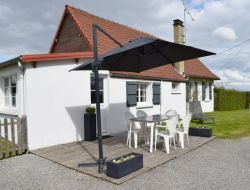 Holiday home near the Somme Bay, with 2 bedrooms for adults and 1 bedroom for children with bunk beds, welcome(reception) complete baby, fully-equipped kitchen, comfortable lounge with tv flat screen, dvd player (dvd and children games). The whole on ground completely closed for the tranquillity of the parents (accepted animals), the barbecue, the garden furniture and the games for children. Beds are made on arrival. 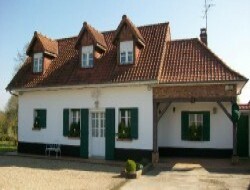 Gites for 4 persons in Somme Bay in a greenery environment and near beaches. 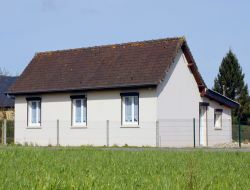 For your holiday in the Somme, we offer you a stay in the countryside in our gite of 6 people, 10 minutes from the forest of Crécy and 25 minutes from the Bay of Somme. 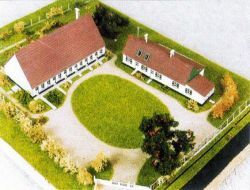 Opportunity to visit our farm flax, table tennis, badminton, hiking, bicycles available. 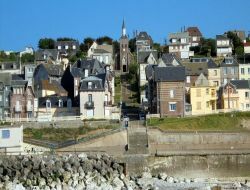 Charming holiday home close to the bay of Somme, 10km of Saint Valéry sur Somme and 15km from Le Crotoy ! 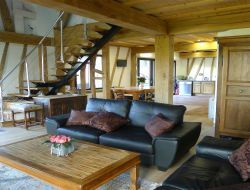 Holiday rental for 8 people, with 4 bedrooms and 3 bathrooms. High quality renovation preserving the Picardy tradition and the latest technologies (wooden structure, geothermal, solar water heater...).